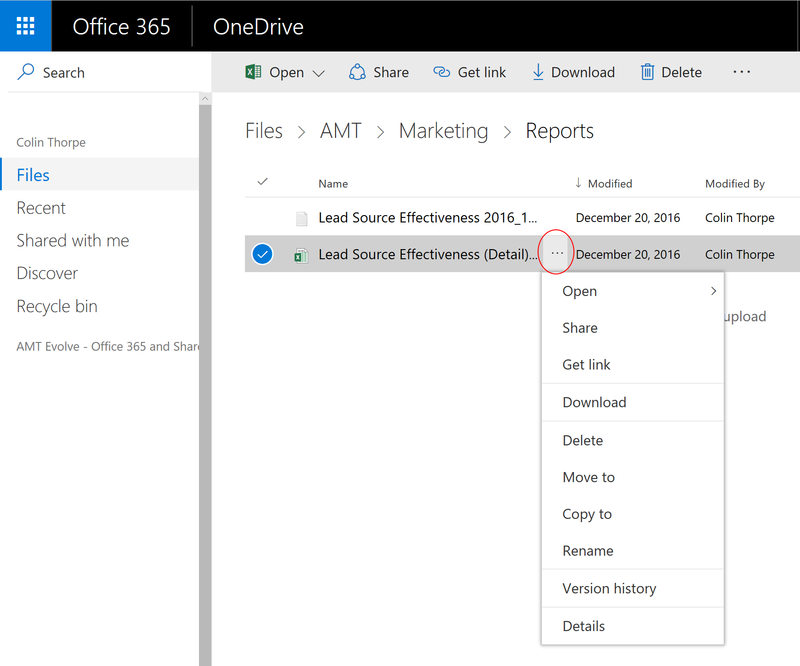 Get started with OneDrive for Business. 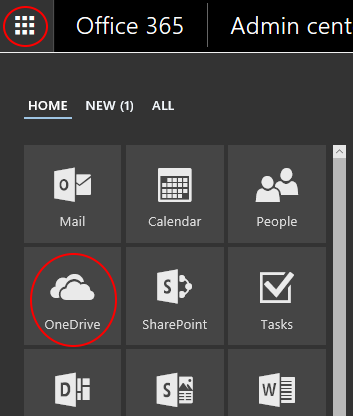 We have put together a handy introduction to OneDrive for Business. OneDrive for Business is the professional version of OneDrive – Microsoft’s cloud storage system for files. OneDrive is your personal storage space for files. All files that you save here are safe, secure and backed up. Nobody can see them apart from you, unless you choose to share them with somebody. And all previous versions of the file are stored automatically. OneDrive synchronises to your local PC’s drive, so you can work on files very easily. However, you can also access files on your phone, or from devices at home. Your files will be displayed. Notice that you have a folder called “Shared With Everyone”. If you put a file in here, everybody in your organisation will be able to see it. 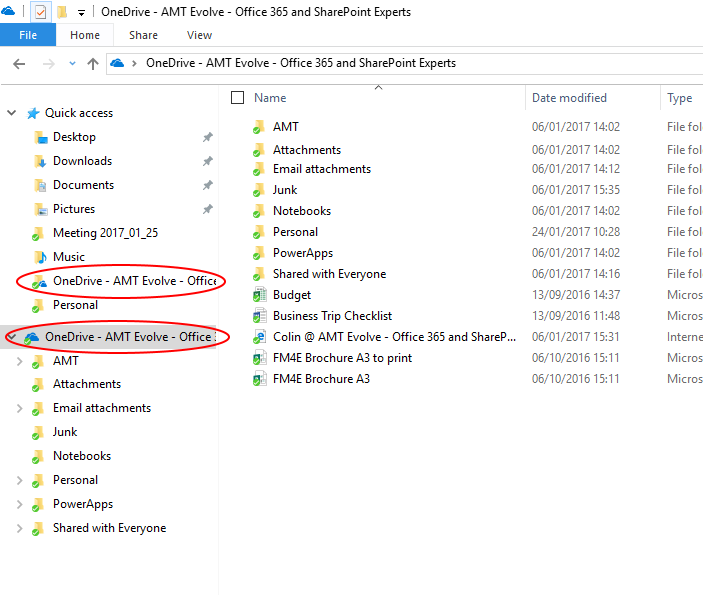 Although it is easy to work with documents in File Explorer, you get many more options by logging into Office 365 and using the web browser. View the version history of the file. 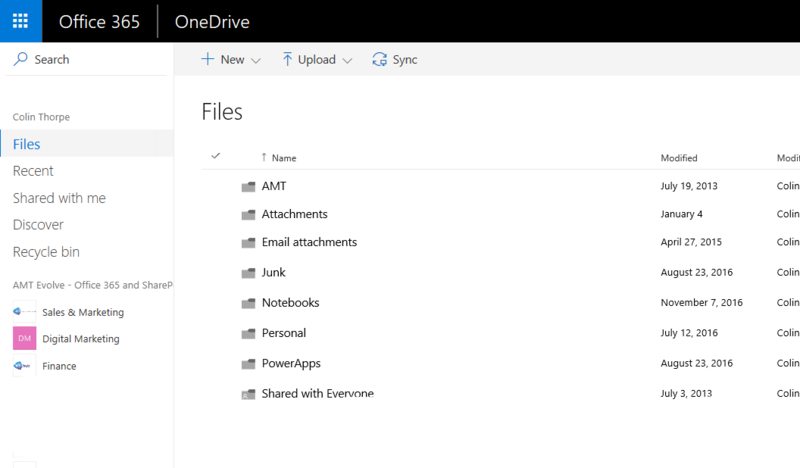 OneDrive for Business stored every version of the file that you work on, and you retrieve any previous version.